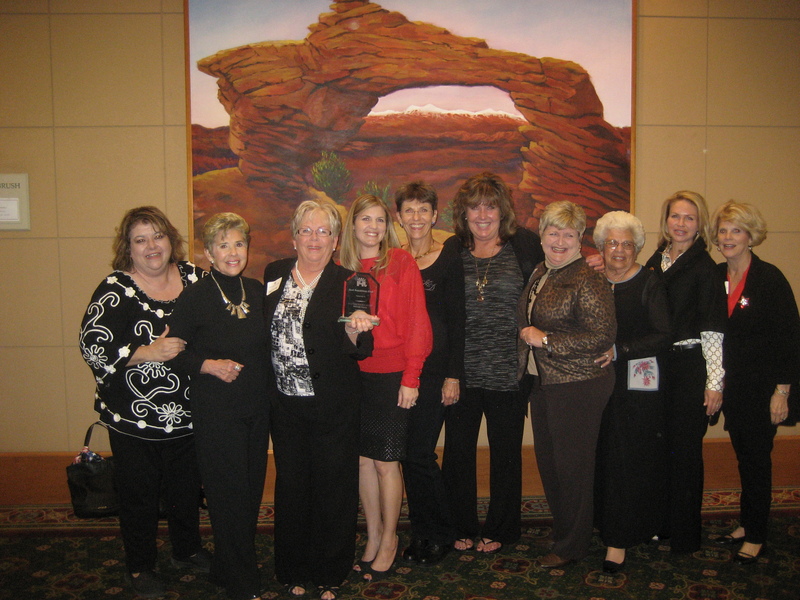 Palo Verde Republican Women Named Best Republican Club in Arizona! Ladies of PVRW pose with their “Best AZ GOP Club” award. Last night at the Arizona GOP Chairman’s Awards dinner, Palo Verde Republican Women WON BEST REPUBLICAN CLUB IN THE STATE!! Thanks to all of you for your efforts in making our club such a success!